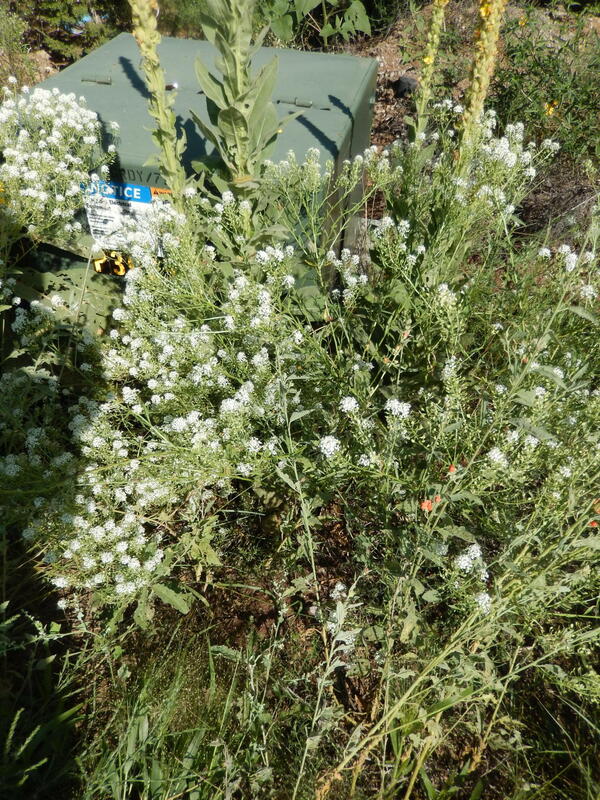 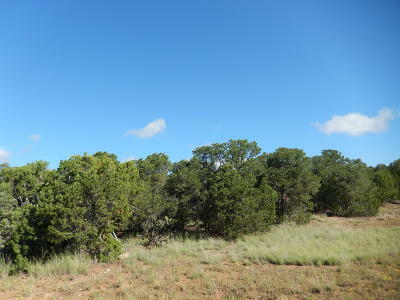 Large 3.99 acre lot in newer East Mountain subdivision. 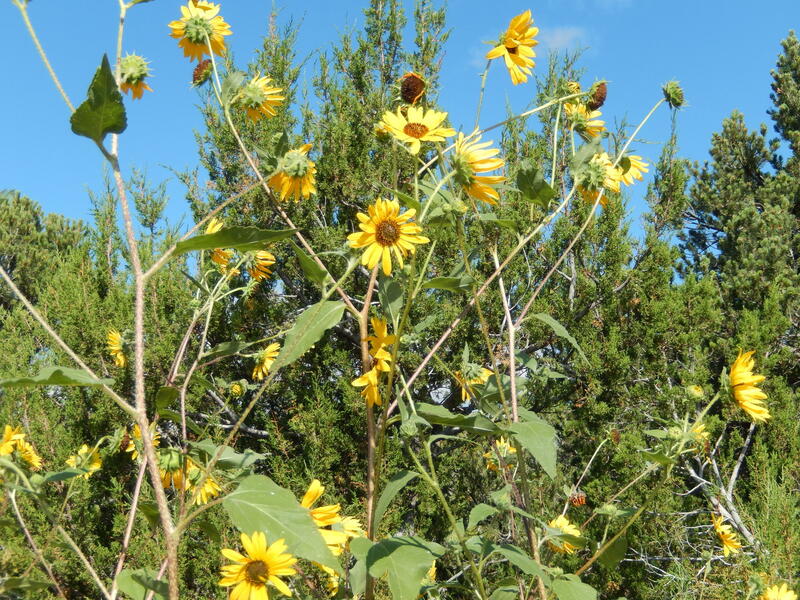 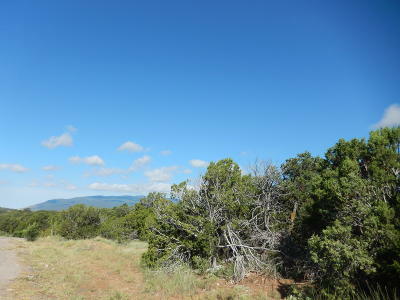 Easy access to I-40 and Albuquerque. 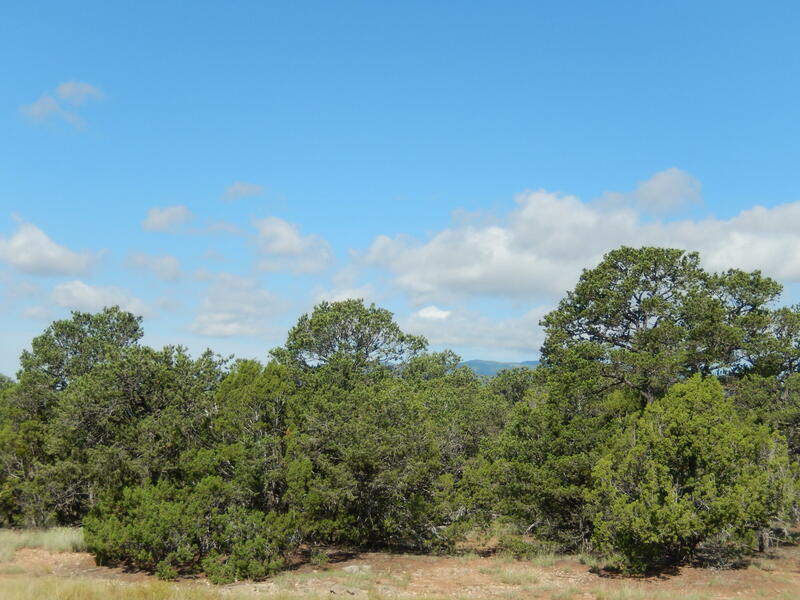 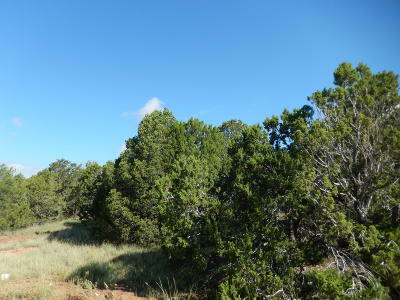 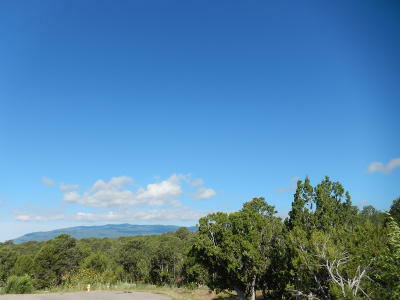 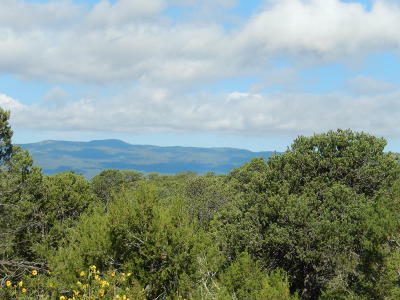 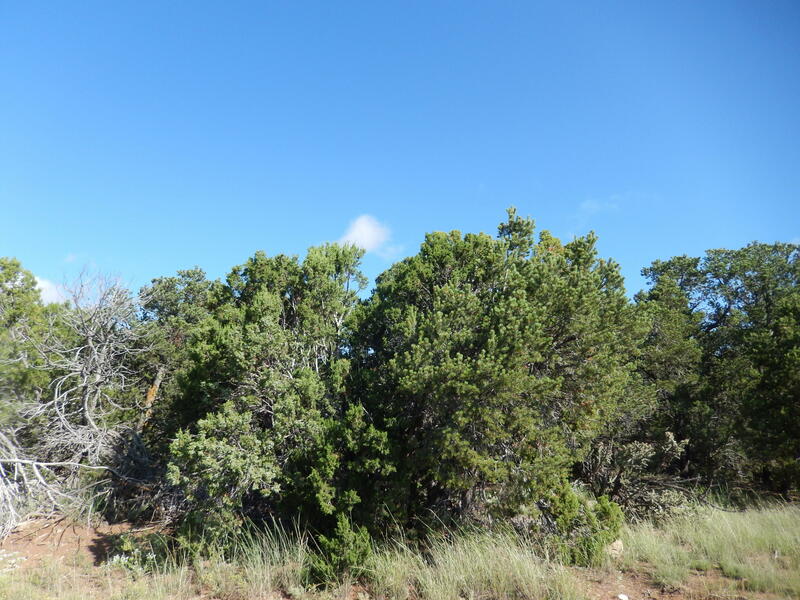 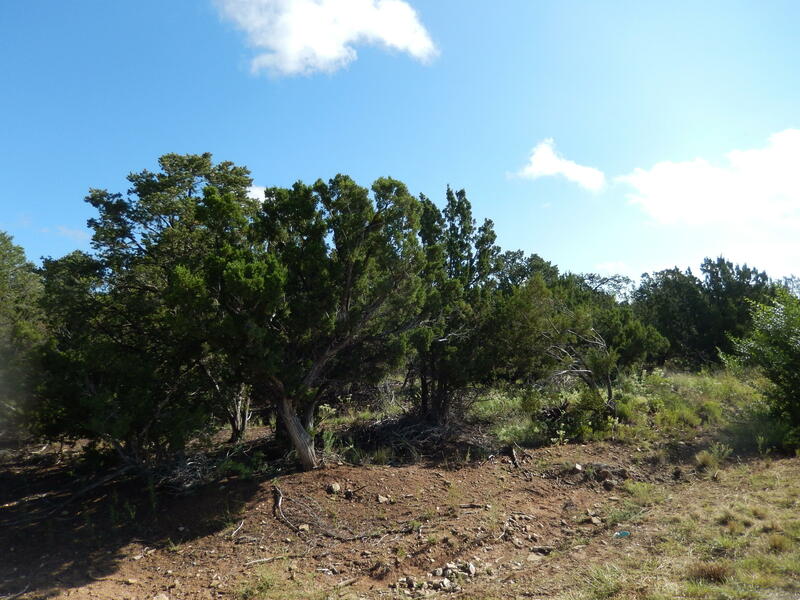 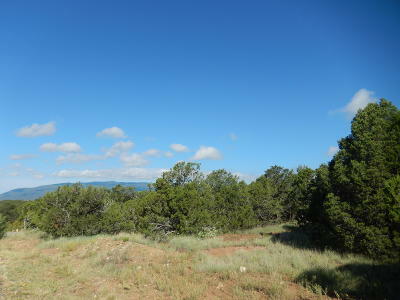 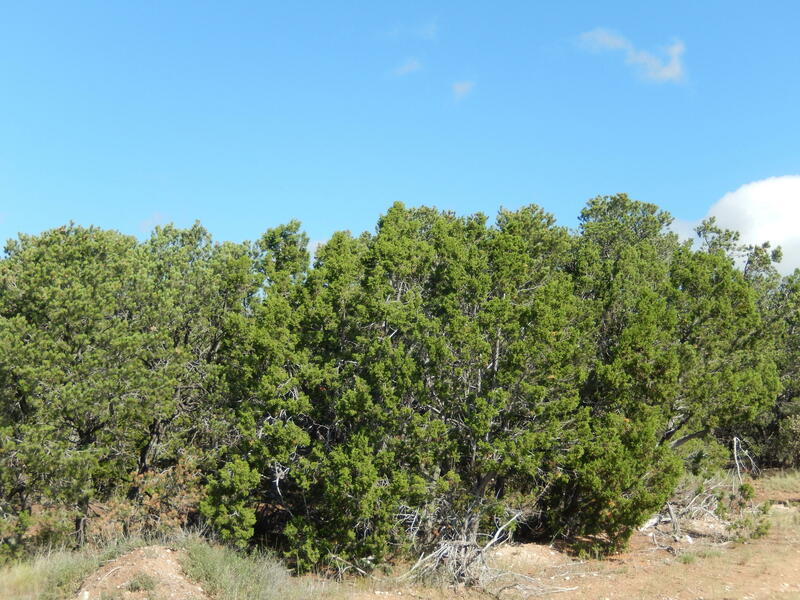 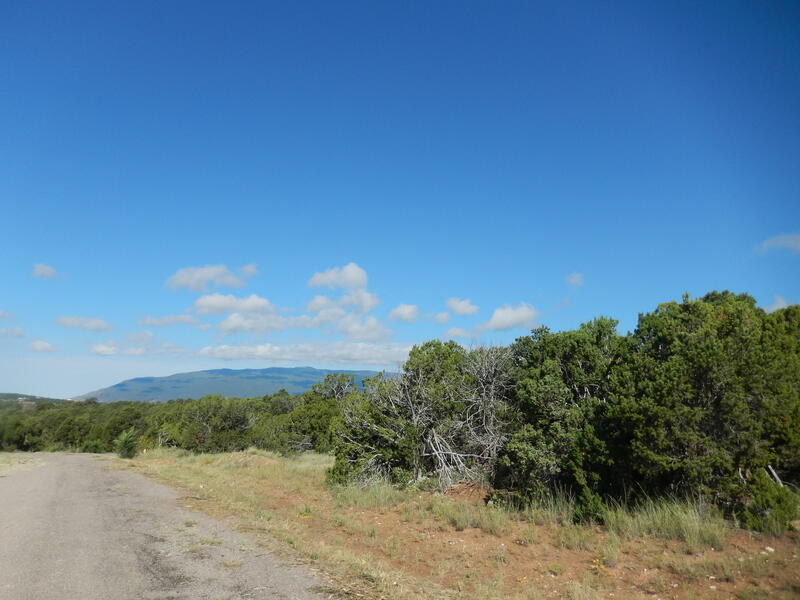 Beautiful lot with lots of trees, level building site, and great views! 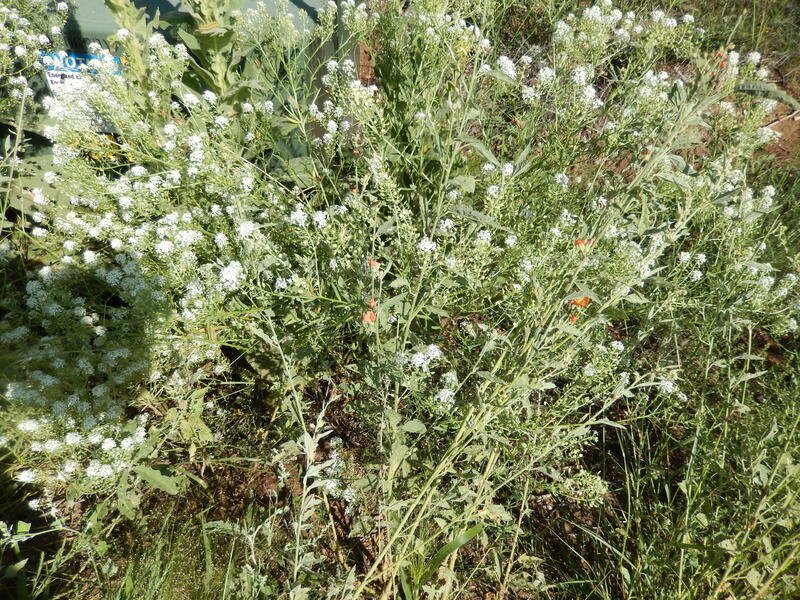 Entranosa Water on lot (membership included in price). 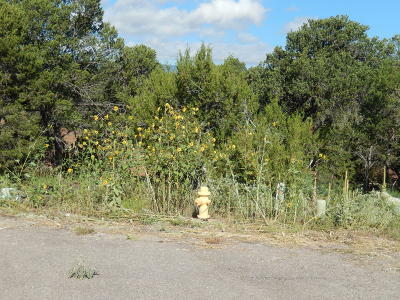 Underground power and phone already installed at property line.